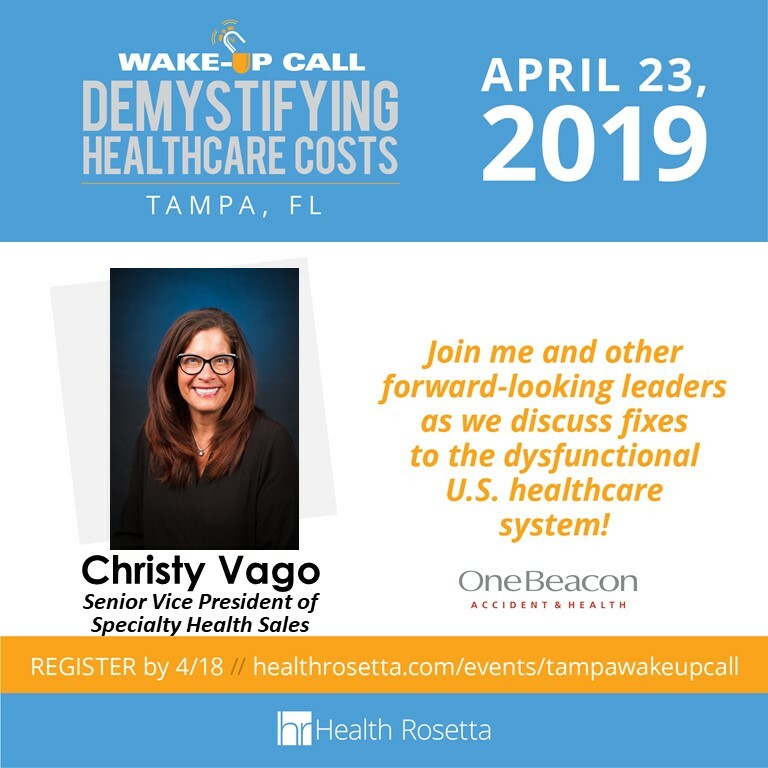 OneBeacon Accident & Health is proud to sponsor the Health Rosetta Tampa Wake Up Call: Demystifying Healthcare Costs. 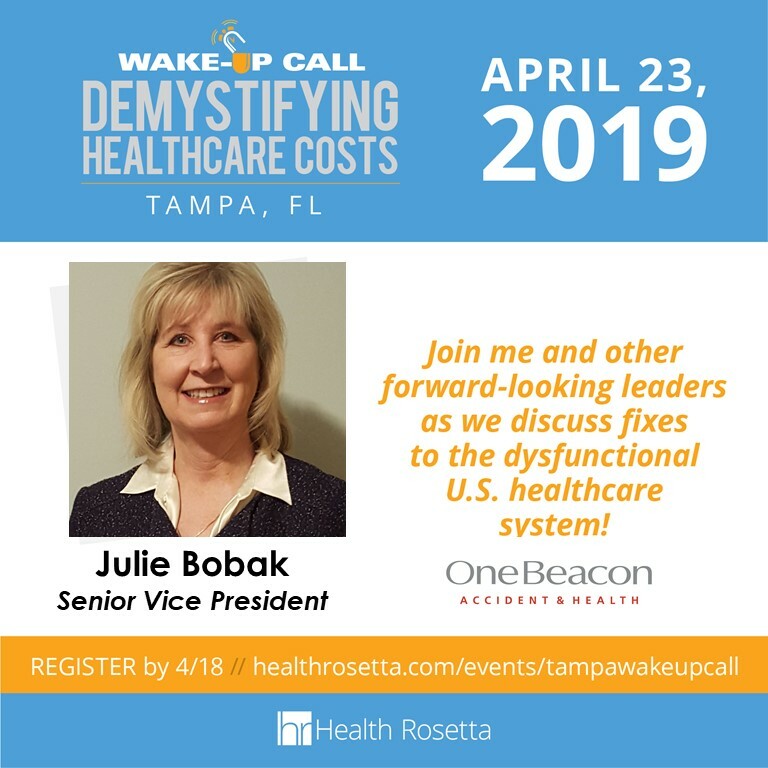 This event, taking place on April 23, is a one-day conference where OneBeacon and other benefits experts help demystify healthcare costs – for both employers and their workforce. Julie Bobak and Christy Vago will be there! 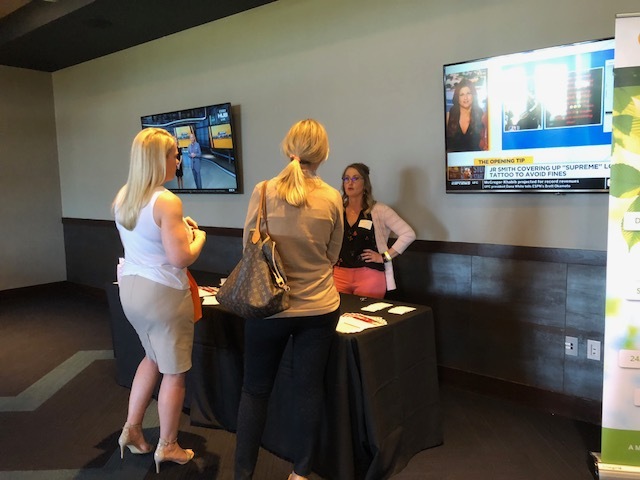 If you’re looking to contain costs, gain transparency and retain employees, please join Julie and Christy in Tampa on April 23. Nelson Kefauver has joined OneBeacon Insurance Group as President of our Management Liability business unit, reporting to Executive Vice President Paul Brehm. In his new role, Kefauver will lead a specialty underwriting team focused on providing management liability solutions targeting a broad range of not‐for‐profit organizations and private for‐profit companies throughout the U.S.
Read the full news release on onebeacon.com. The holidays are in full swing—and for many of us, that means shopping! The reliance on online holiday shopping continues to grow, making it a very lucrative time for cyber criminals to “shop” for your personal and financial information. Be particularly vigilant this time of year, being careful for phishing and SMiShing scams, fake shopping web sites and charity scams. Do your online shopping at home and make sure your wireless network is protected. Make sure your connection is secure. When making a purchase, always confirm the address bar of your browser starts with https:// (not http://). The s stands for secure and indicates the data being transmitted is encrypted. Beware that the small lock icon on your browser does not necessarily mean the site is secure. Cyber criminals are increasingly adding it to scam websites in their efforts to deceive people. Shop at websites you trust. Don’t click on links in emails, and never log in to a site via an email link. Instead, open a browser and hand type the Web address. Before placing an order with an unfamiliar website, search for online reviews using the words scam or fraud in an effort to determine its authenticity. Ensure your devices are updated with the current software version. Be aware of fake apps that may imitate apps made by legitimate retailers. You should only load apps from the official stores for Android (Play Store) and IOS (App Store). Use a credit card instead of a debit card, and review statements. Most credit cards have built-in fraud protection – just notify them quickly if you suspect something. Be cautious of phishing and SMiShing scams with fake shipping notifications and tracking alerts. Instead of clicking on the included link, go to the online retailer and follow the tracking link, or search the tracking number provided to determine if it is legitimate. And don’t forget to keep gifts a secret by clearing your browser history! Taking precautionary steps like these will certainly help avoid any unfortunate situations this shopping season. We hope you have a happy and safe holiday! 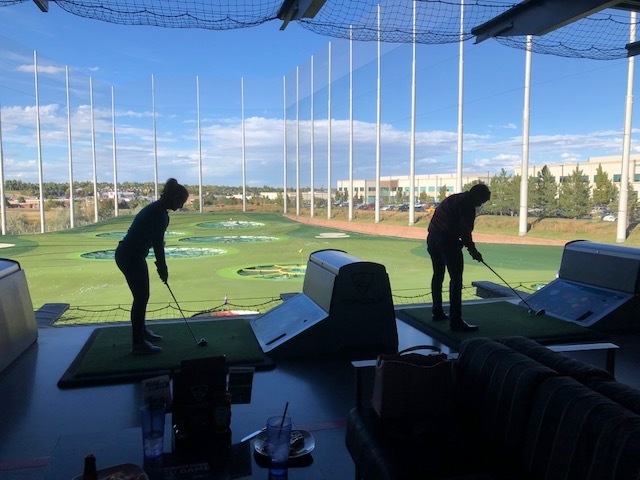 Earlier this week, producers from the Denver area came to tee off with our OneBeacon “pros” at Topgolf for our third Open House of the year! 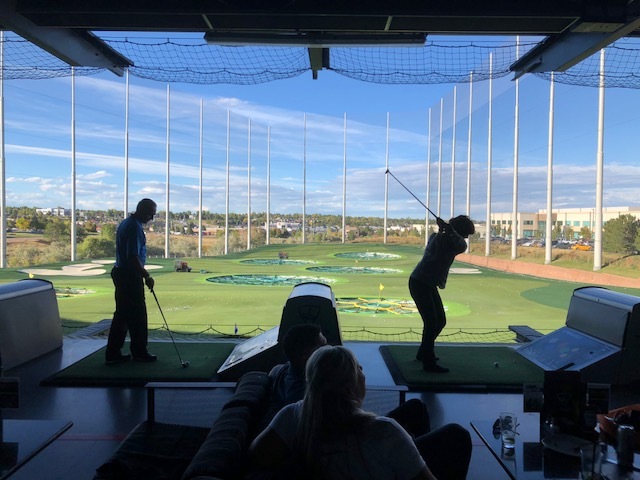 Five of our businesses gathered together to discuss their products, services and expertise, while enjoying the venue’s driving range. 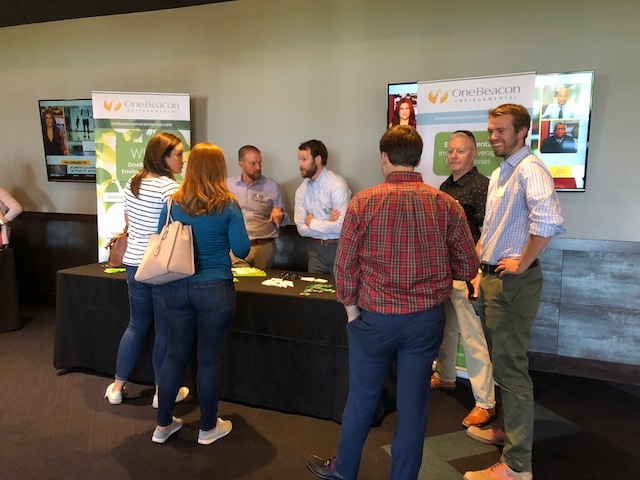 Underwriting teams from Inland Marine, Environmental, Financial Services, Management Liability and Technology participated in the event. 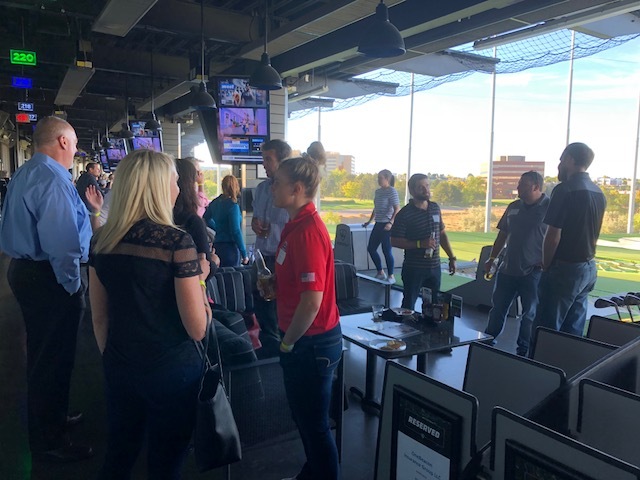 These events are also a great opportunity to connect with colleagues and make new contacts. 2019 planning is underway for these events, with Los Angeles being the next city for January’s Open House! 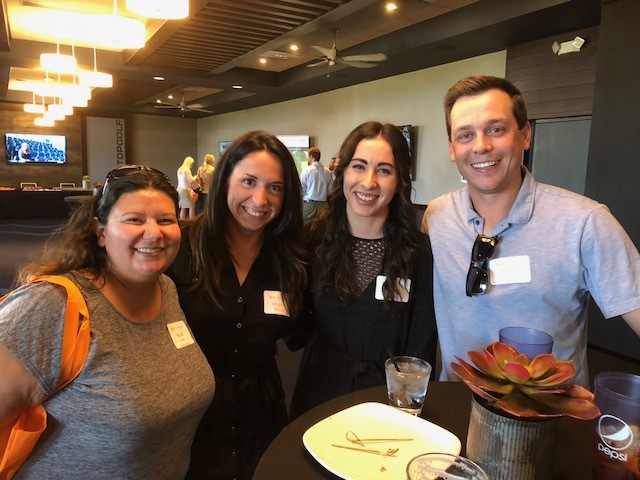 Enjoy the photos from this past event! We are pleased to announce that International Marine Underwriters has expanded its product offering with information risk coverage to address a broad range of cyber incidents including data breach, threat of intrusion or interference with computer systems, damage to data and systems from cyber-attack and cyber-related litigation. Coverage is available as an endorsement to an existing IMU marine policy, including yacht club, marina and commercial marine package and certain hull and protection & indemnity policies. Read the full announcement on imu.com. We’re pleased to welcome Chris Giadrosich to OneBeacon Inland Marine. Chris joined the team in August 2018, as a Senior Underwriting Consultant. In his role, Chris will manage all components of development, growth and profitability for the Southeast Region, led by Jim Galluzzi. Based out of Birmingham, Alabama, Chris will assist with the management of all business activities supported by Robin Crawford and Gail Babston to provide solutions for agents and brokers located in Alabama, Florida, Georgia, Mississippi, North and South Carolina, Carolina and Virginia. Chris brings 22 years of industry experience to OneBeacon, 13 of which have been focused on the Property & Inland Marine market. Prior to joining OneBeacon, Chris worked in various capacities for national institutions as an underwriting manager, wholesale broker and retail marketer. Chris may be reached at chrisg@onebeacon.com and 781.332.7880. OneBeacon Entertainment is pleased to announce its newly redesigned website www.onebeaconentertainment.com. We’ve given the site a fresh, new look while maintaining easy access to information about products and services, downloadable forms and applications and updates on company news and events. Additionally, get a free, online quote for our Tenant Users Liability Insurance Policy (TULIP). Coverage is available for a large variety of events from weddings and seminars to sporting events and concerts. Check out the site and see what you think! Building upon his 25 years of Surety industry experience and his strong leadership of OneBeacon Surety Group, Chad Anderson has been named Head of North American Surety. 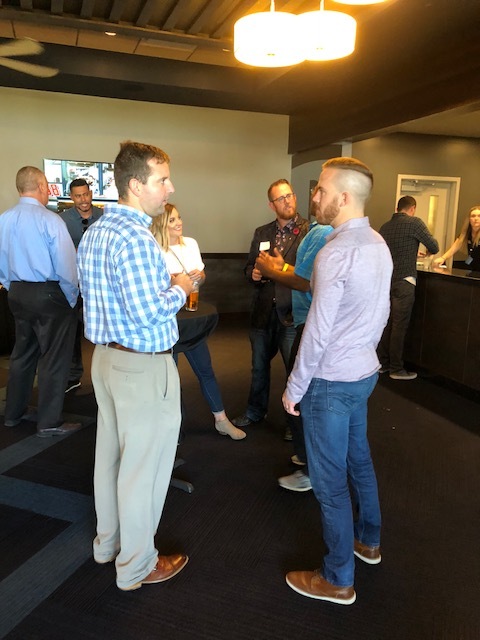 Chad will lead Surety teams across the U.S. and Canada, who will continue to operate in their local markets as OneBeacon and Intact Insurance, respectively. Additionally, John Guglielmo has been appointed Head of U.S. Commercial Surety and Michael Seff has been appointed Chief Underwriting Officer for Commercial Surety in North America. Both will continue reporting directly to Mr. Anderson. Read the full announcement on onebeaconsurety.com. OneBeacon Government Risks (OBGR) is attending the Public Risk Management Association’s (PRIMA) 2018 Annual Conference, June 3-6, 2018 in Indianapolis, Indiana. If you’re attending the conference, stop by Booth #409 during exhibit hall hours to meet representatives from the team. Additionally, OBGR will lead an educational seminar entitled, Caught on Video: Employers, Municipalities and Trial by Social Media. For more details about the conference, visit the event website at conference.primacentral.org . April 22-24: Rob Loper, Business Development Manager, will be attending the 2018 Government Finance Officers Association of PA Annual Statewide Conference in State College,PA. April 24-27: We are exhibiting at booth #104 at the 89th Annual West Texas County Judges and Commissioners Association Conference in Frisco, Texas at the Embassy Suites Frisco Hotel and Convention Center. Dave Byrom, AVP Business Development, and Kenny Smith, Risk Control Manager, will be onsite during the conference.